The skin benefits of pumpkin are abundant. Today, we're making a fabulous powdered face mask. Powder is used here for two reasons: 1. So you can have a long-lasting mask "base" to use without needing a preservative and 2. So you can add whatever ingredients to the mask you'd like, whether it be Greek yogurt, rosewater, aloe juice, etc. Pumpkin contains an abundance of anti-aging Vitamin A and antioxidant Vitamin C to promote collagen production. As we age, collagen in the skin breaks down, resulting in a loss of firmness and elasticity. Applying products with pumpkin may improve the look of lines and wrinkles and help ward off skin aging. Pumpkin also contains carotenoids, helpful in the anti-aging process. Alpha-carotene, which is abundant in pumpkin, is believed to slow biological aging. Anecdotal evidence suggests the same may be true for its impact on the skin. Pumpkin is also rich in natural fruit enzymes and alpha hydroxy acids, which help to gently exfoliate the skin. The enzymes boost cell turnover and work to shed dead skin cells, revealing a more radiant, glowing complexion. Beta-carotene in pumpkin helps maintain the look of healthy skin. In fact, it is essential for overall skin health. 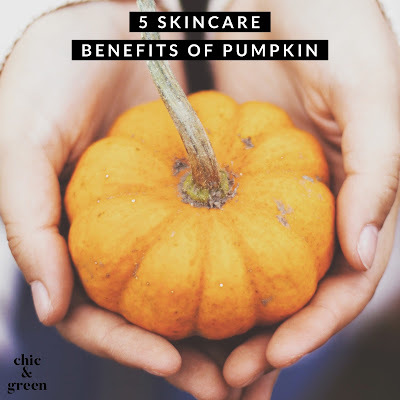 If you are one of the many people out there who suffers from Melasma, the beta-carotene in pumpkin may help treat the areas of hyperpigmentation by gradually and gently lightening them. 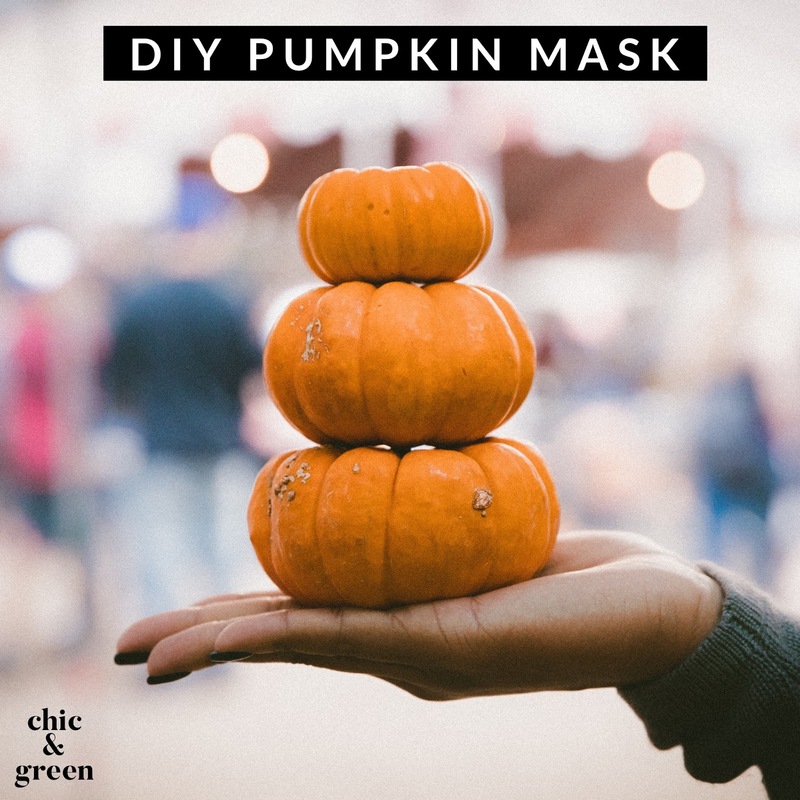 When I had my skin care business (which was featured by Martha Stewart in one of her magazines back 10 years ago, I made a dry mask called the Pink Pumpkin Mask that was really lovely for dry, mature, and delicate skin types. Today we're going to make that same recipe. Here it is, beauties! Pumpkin accounts for over half of this mask. Added to this are Pink Kaolin Clay, Buttermilk Powder, Honey Powder and pure Lavender Essential Oil. This is an all-natural dry mask. It will help your skin achieve a glow and youthful radiance, naturally. What do the ingredients in this mask do? Pumpkin soothes, hydrates and protects the skin with its abundance of vitamin C, vitamin E, vitamin A, potassium, alpha-carotene, zinc, beta carotene, and lutein. Honey is known for its anti-bacterial properties. It can help to treat and prevent acne, while still having the ability to moisturize the skin. Buttermilk is high in emollients and natural fats from the milk. It helps to cleanse and soothe at the same time. Pink Kaolin Clay is the gentlest of clays. It will not dehydrate the skin, nor will it draw out oils and strip the skin. It acts as a very gentle exfoliant and helps to boost skin circulation without the redness associated with other kaolin varieties. Lavender is always a favorite of mine for its ability to be so calming and soothing to sensitive and irritated skin, while being effective at clearing up acne. I purchase all of my essential oils these days at Plant Therapy. The quality is stellar. I am often asked about the popular direct sales oil companies such as Young Living. I cannot in good conscience recommend these oils. For the proportions, use 50-60% pumpkin powder. 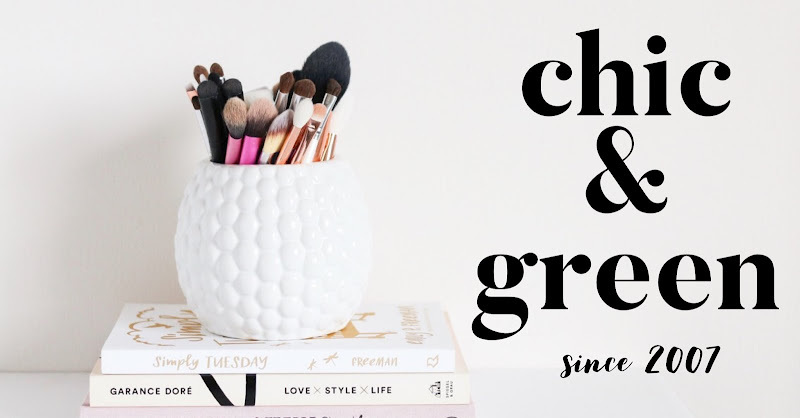 The other powders/clays can be split equally to make up the remaining 40-50%. Then add in 10 drops of essential oil. Store in a jar or even a Ziploc bag. You will only need a very small amount of the powder, which you may dilute with water, buttermilk, cream, milk, rosewater, or aloe vera juice. Apply to the skin which has been already been cleansed and rinsed with tepid water. Leave on your skin for about 10 minutes. Rinse off thoroughly with warm water. Follow with your favorite toner and moisturizer. I do this at night and I use my CeraVe Hydrating Facial Cleanser, homemade mask, Botanicals All Bright Cleansing Toner, The Ordinary Matrixyl, and follow with Seed Extra Moisturizing Face Cream.